Today we will be learning salesforce soap integration by taking an example of two salesforce systems. Parent system is the one where we will be creating records manually and child system is the one in which we will pass the created record so as to create the same record in the child system as well. 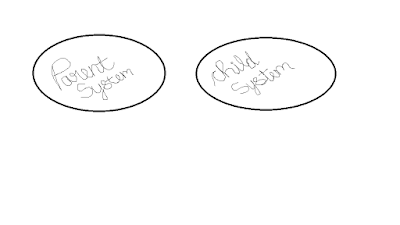 Now, for connection between parent system and child system we use Partner WSDL, we will be generating partner WSDL in child system and consuming the same in parent system so that parent system can connect with child system. 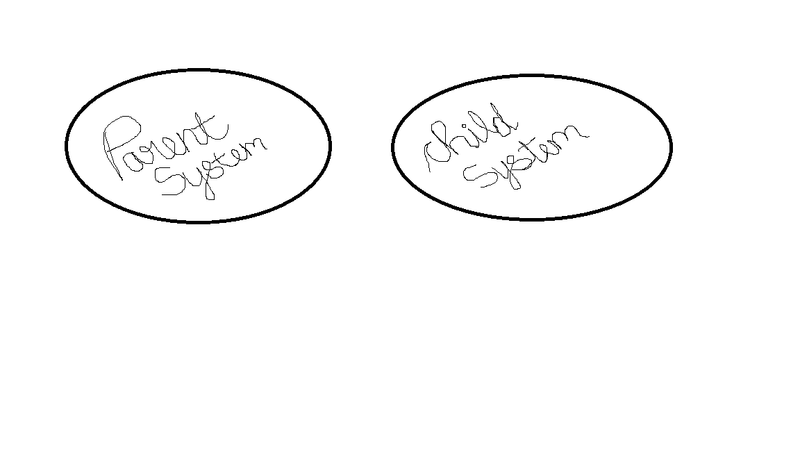 As we are passing records from the parent system to child system we need one apex class (i.e Webservice class) in the child system to accept parameters and create a record. 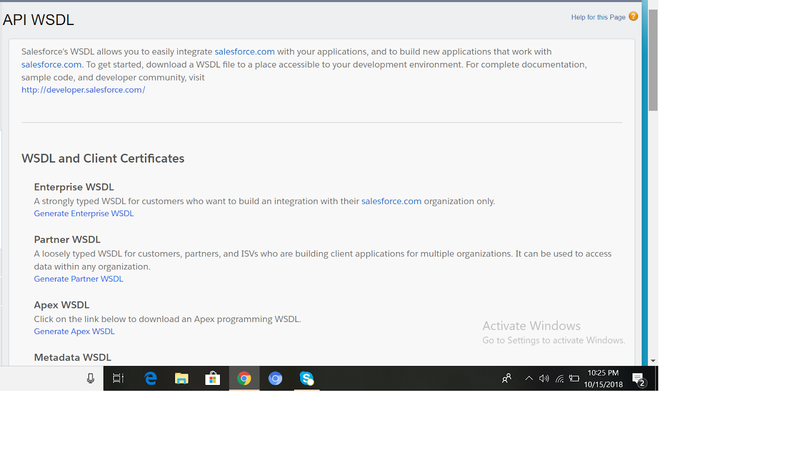 This is your first WSDL file called partner wsdl which is required for connection. 2)Webservice class // to accept parameters from the parent system. 3)Username/Password/security token // This we need to give to parent system for connection. 1)Consume partner WSDL // Through generate from WSDL button you can consume child system partner WSDL. The button is available while creating a new apex class. 2)Consume Webservice WSDL // Through generate from WSDL button you can consume child system web service WSDL. 3)Remote site setting. // When you make a callout to an external system that particular site must be registered in remote site settings so as to make proper callout otherwise callout will fail. Copy the endpoint and create remote site settings for both. Now, To pass the parameter to the child system we will hit the web service method of the child system i.e(createcontactinorganisationsecond) which exist in "soapSforceComSchemasClassReceivepar" wsdl in parent system. Create a simple trigger in the parent system to call helper class. Note:Some important points to keep in mind. Future method will always be static with void return type. First we will generate session id. Second we will pass this session id to session header element. Third we will pass this session header element to session header. // Return type of login method is "partnerSoapSforceCom.LoginResult"
salesforce soap integration,salesforce soap integration example,salesforce soap integration interview questions,salesforce integration soap api,salesforce soap api integration,soap api integration salesforce example,salesforce integration using soap api,soap integration between two salesforce org,salesforce soap integration example,salesforce soap integration interview questions,salesforce integration soap api,salesforce soap api integration,soap api integration salesforce example,salesforce integration using soap api,soap integration between two salesforce org.